Tencent QQ web application has a computer security problem. Hacker can exploit it by Covert Redirect cyber attacks. QQ’s SSO system is susceptible to Attacks. More specifically, the authentication of parameter “&redirct_uri” in SSO system is insufficient. It can be misused to design Open Redirect Attacks to QQ. The vulnerabilities occurs at page “/oauth/show?” with parameter “&redirect_uri”, e.g. When a logged-in QQ user clicks the URL () above, he/she will be asked for consent as in whether to allow a third-party website to receive his/her information. If the user clicks OK, he/she will be then redirected to the URL assigned to the parameter “&redirect_uri”. 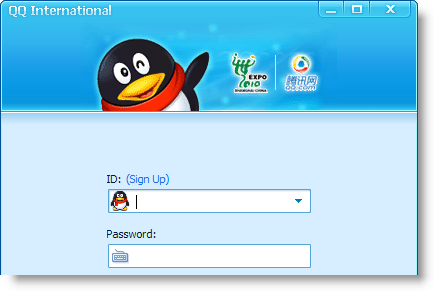 If a user has not logged onto QQ and clicks the URL () above, the same situation will happen upon login. A logged-in QQ user would no longer be asked for consent and could be redirected to a webpage controlled by the attacker when he/she clicks the URL (). (2.1.1) QQ would normally allow all the URLs that belong to the domain of an authorized third-party website. 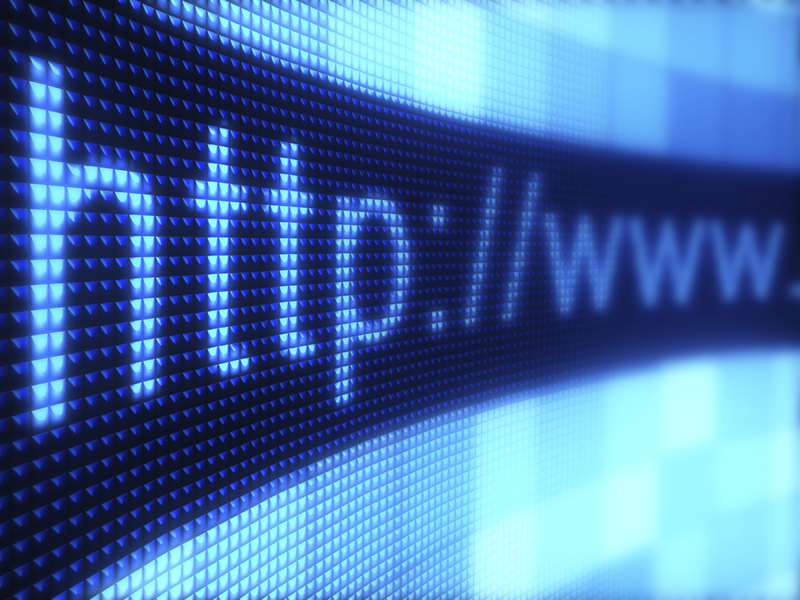 However, these URLs could be prone to manipulation. For example, the “&redirect_uri” parameter in the URLs is supposed to be set by the third-party websites, but an attacker could change its value to make Attacks. Hence, a user could be redirected from QQ to a vulnerable URL in that domain first and later be redirected from this vulnerable site to a malicious site unwillingly. This is as if the user is redirected from QQ directly. The number of QQ’s SSO client websites is so huge that such Attacks could be commonplace. Before acceptance of the third-party application, QQ’s SSO system makes the redirects appear more trustworthy and could potentially increase the likelihood of successful Open Redirect Attacks of third-party website. Once the user accepts the application, the attackers could completely bypass QQ’s authentication system and attack more easily. Used one of webpages for the following tests. The webpage is “https://dailymem.wordpress.com/“. Can suppose it is malicious and contains code that collect sensitive information of both third-party app and users. (2.3) The following URLs have the same vulnerabilities. Google web application has a computer security problem. Hacker can exploit it by Covert Redirect cyber attacks. Google’s OpenID system is susceptible to Attacks. More specifically, the authentication of parameter “&openid.return_to” in OpenID system is insufficient. It can be misused to design Open Redirect Attacks to Google. The vulnerabilities occurs at page “/accounts/o8/ud?” with parameter “&openid.return_to”, e.g. When a logged-in Google user clicks the URL () above, he/she will be asked for consent as in whether to allow a third-party website to receive his/her information. If the user clicks OK, he/she will be then redirected to the URL assigned to the parameter “&openid.return_to”. If a user has not logged onto Google and clicks the URL () above, the same situation will happen upon login. A logged-in Google user would no longer be asked for consent and could be redirected to a webpage controlled by the attacker when he/she clicks the URL (). (2.1.1) Google would normally allow all the URLs that belong to the domain of an authorized third-party website. However, these URLs could be prone to manipulation. For example, the “&openid.return_to” parameter in the URLs is supposed to be set by the third-party websites, but an attacker could change its value to make Attacks. Hence, a user could be redirected from Google to a vulnerable URL in that domain first and later be redirected from this vulnerable site to a malicious site unwillingly. 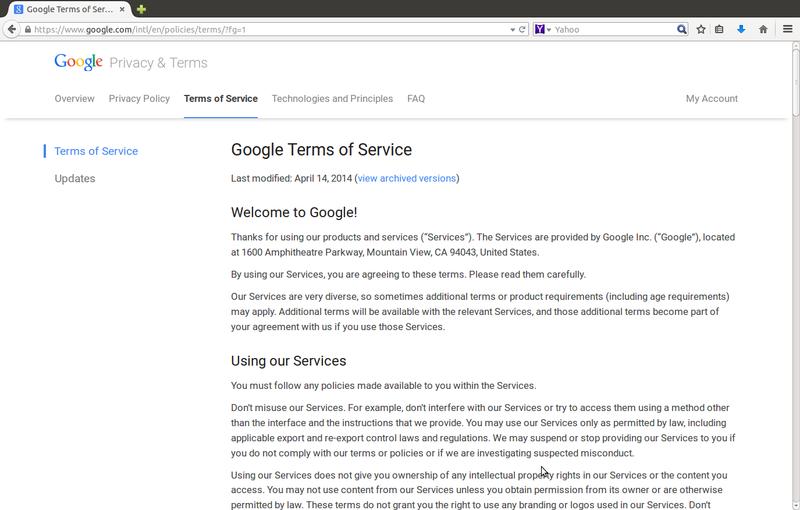 This is as if the user is redirected from Google directly. The number of Google’s OpenID client websites is so huge that such Attacks could be commonplace. Before acceptance of the third-party application, Google’s OpenID system makes the redirects appear more trustworthy and could potentially increase the likelihood of successful Open Redirect Attacks of third-party website. Once the user accepts the application, the attackers could completely bypass Google’s authentication system and attack more easily. It might be of Google’s interest to patch up against such attacks. (2.2) Use one of webpages for the following tests. The webpage is “http://xingzhehong.lofter.com/“. Can suppose it is malicious. (2.3) The following URL have the same vulnerabilities. Godaddy web application has a computer security problem. Hacker can exploit it by Covert Redirect cyber attacks. The vulnerability occurs at “redirect.aspx?” page with “&target” parameter, i.e. 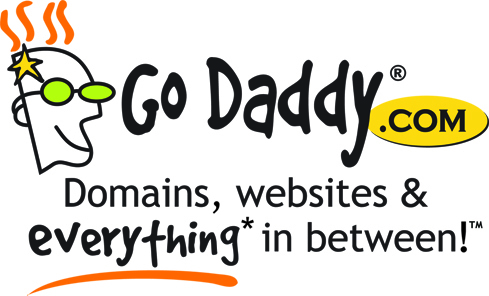 (2.1) When a user is redirected from Godaddy to another site, Godaddy will check whether the redirected URL belongs to domains Godaddy’s whitelist, e.g. However, if the URLs in a redirected domain have open URL redirection vulnerabilities themselves, a user could be redirected from Godaddy to a vulnerable URL in that domain first and later be redirected from this vulnerable site to a malicious site. This is as if being redirected from Godaddy directly. (2.2) Use one of webpages for the following tests. The webpage address is “http://diebiyi.com/articles/“. Can suppose that this page is malicious.